Wrecked ‘Em News | Wrecked 'Em Wreckords | It Only SOUNDS Dirty! 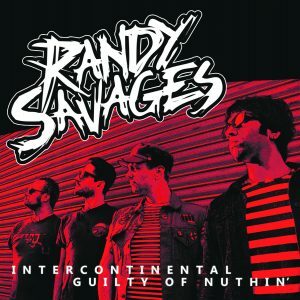 Randy Savages 7″ is ready for the wreckord buying public! Limited edition Translucent Red 7″ vinyl from London! Liberty Leg T-Shirts now Available. 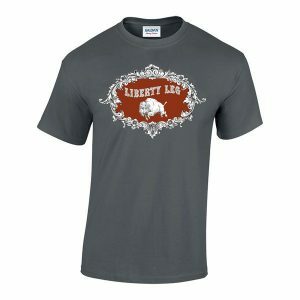 July 24, 2018 by FatElvis · Comments Off on Liberty Leg T-Shirts now Available. Welcome to the new look of Wrecked ‘Em Wreckords! More changes are in the works! Special thanks to Sean Russell at Fat Elvis Records for the updated look and to Shannon Fields for the new logo.